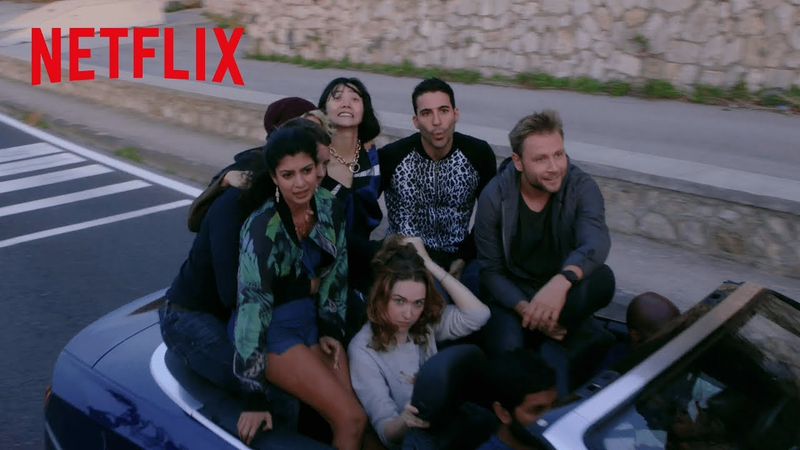 Sense8 is a special show, dedicated in a way almost no other modern television series has been to the inter-connectivity shared between people across countless differences. It has always had, at its core, an exceptional warmth. It’s no surprise, then, that the first sneak peek at the upcoming finale special is uniquely touching. While Netflix’s teaser mostly focuses on behind-the-scenes footage, there are some hints for studious fans: rehearsal for a fight scene, and a whole bevy of locations to pick apart. But the core of this footage is about the series as a community, both within its own narrative and around it. The show created by the Wachowski siblings took as its premise an unlikely connection among people from a variety of backgrounds all across the world, and a lot of us who are fans took strength and inspiration from the strength the Wachowskis, their actors, and their crew put into that bond. The series, which stars eight strangers connected by psychic abilities, ran for two seasons before being cancelled by Netflix. Fan outcry, however, helped the series, which has possibly the best transgender representation on television (not to mention two of its creators, both Wachowskis, are trans themselves), receive an order for a two-hour series finale to wrap up extant plot lines and give the “cluster” a proper send-off. So check out the footage, and let it tug at your heartstrings a bit. Sense8 returns for one final outing sometime in 2018.